For someone with the love for the outdoors, Chennai has always been a top pick in Eastern India. 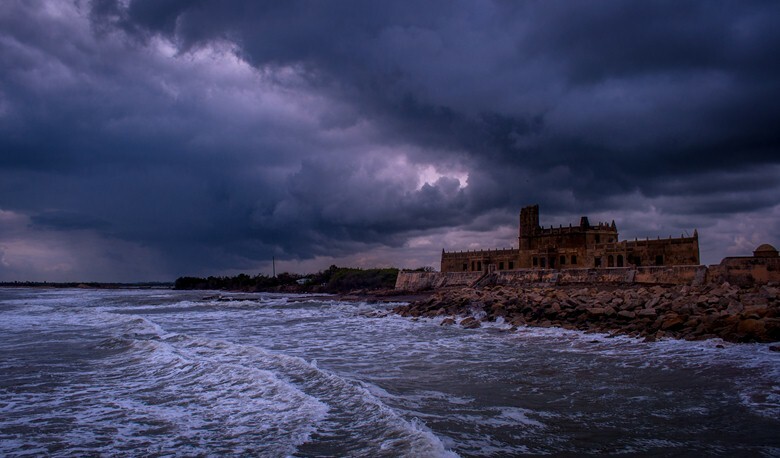 From evergreen thickets to rugged terrains, the exotic Bay of Bengal to never ending off roading, there’s a lot that Chennai has to offer in terms of an engrossing natural experience. The best thing about these destinations is that you are never too far off from the city limits. If you have been looking for weekend destinations from the city, here are some fascinating treks to explore. So, get your backpacks ready and prepare to be off from Facebook for a few days! You will have memories that not many of your friends and colleagues could ever experience! Following is a list of some of the most exotic weekend gateways, not too far off from the city limits. If you would rather like to spend the night under the stars and with waterfalls breaking the silence in the backdrop, Nagalapuram is worth the adventure. While the trek trail is rather well defined, you might have to cut a few bushes to setup your tent beside the various streams and waterfalls. Take the blessings of Goddess Nagala Devi and tread along to Uttakotai to start a strenuous but mesmerizing 10 km trek to summit. 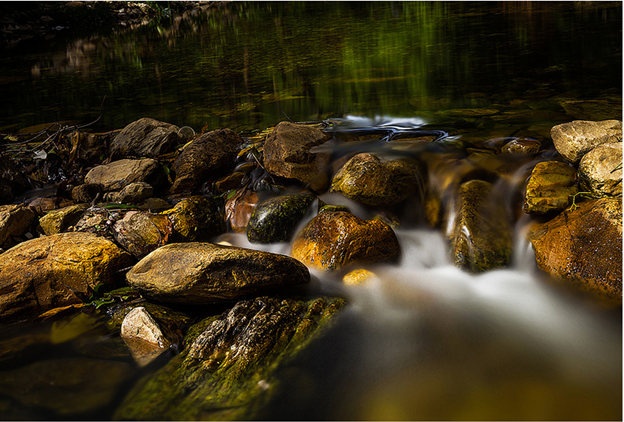 Dotted with several smaller mountains, busy streams and dense foliage, Nagalapuram will be a rejuvenating experience. 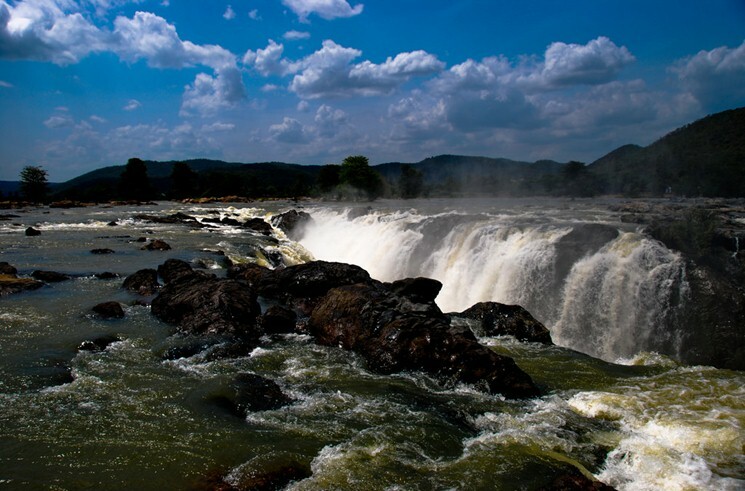 Best time to visit Nagalapuram waterfalls: From late June to late January. 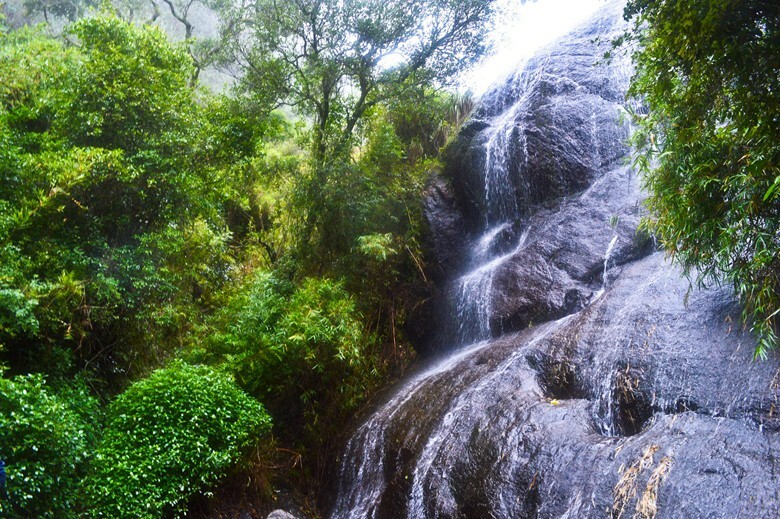 Tada Falls is a refreshing gateway, especially if you are looking to escape the busy Chennai lifestyle and the scorching heat! However, be ready to get your boots dirty as you struggle through the rough boulders. Needless to say, you will need some physical skills but the refreshing pools at regular intervals should keep you going. If you are interested in bird watching, this sure would be a heaven! 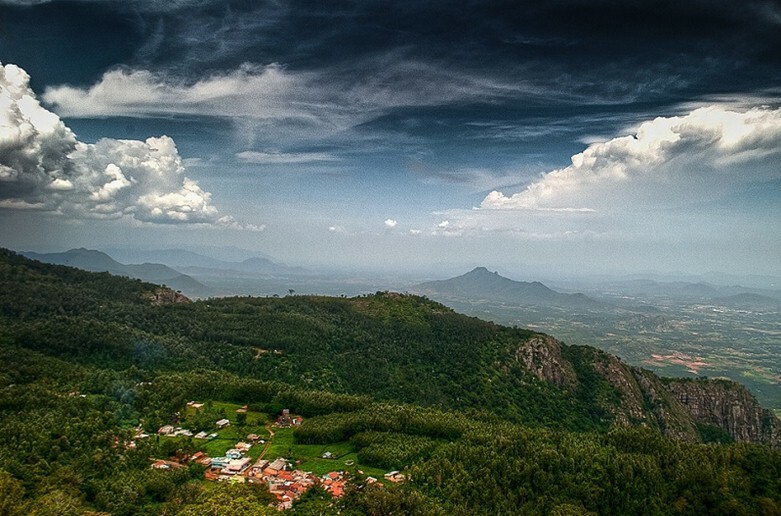 Nestled in the Salem District, Yercaud allows you to breathe 5000 km above sea level! Popular for honeymooners looking for an adventure camp, this is among the most travelled destination in the Western Ghats. With several hiking trails scattered around, you will be never too far from a rumbling stream or a mesmerizing view of the clouds covering the high peaks. A well known destination in the eastern side of India, Mahabalipuram is well known for its World Heritage Site inclusion. However, apart from the ancient architecture, you can also choose to lay your camp or stay in one of the several privately owned cottages along the beach. Don’t forget to spot the lighthouse – it looks beautiful, especially on a clear evening! 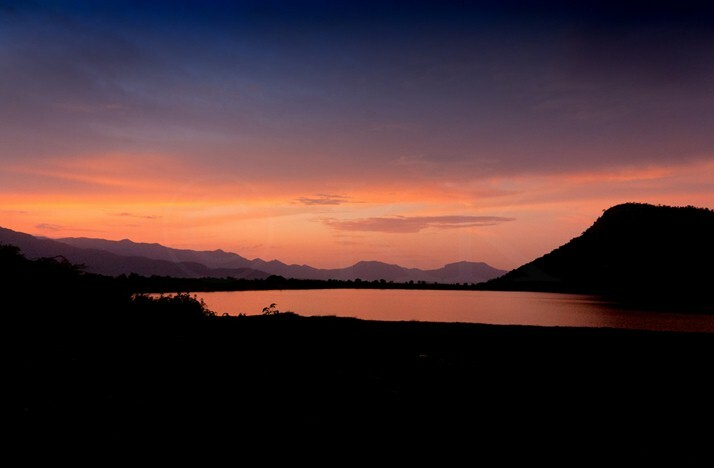 Pondi, as we lovingly call it, is a perfect gateway from Chennai if you are looking to chill out for the weekend. 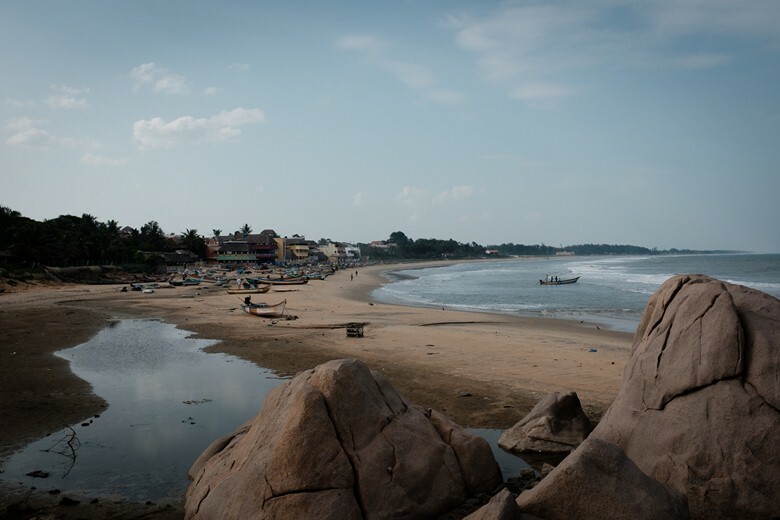 Situated along the Bay of Bengal, this has been also called as the “French Riviera of the East”. Things to do here would include exploring the old harbors, walking the beautiful beaches, boating between small islands and experiencing the colorful sunrise/sunset. 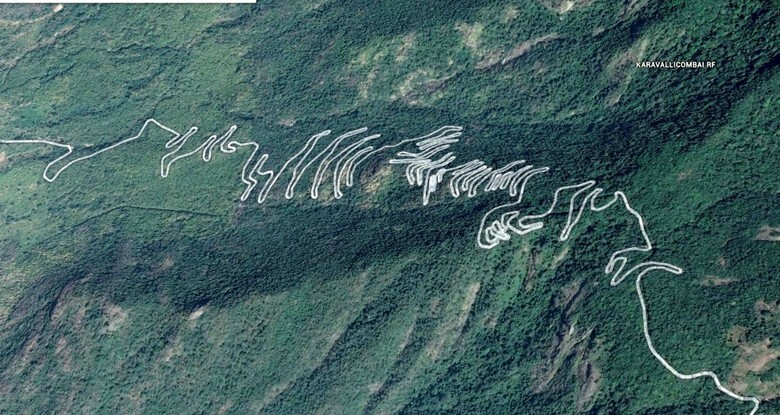 How to reach Pondicherry: 170 km along the Chennai – Trichy Highway. 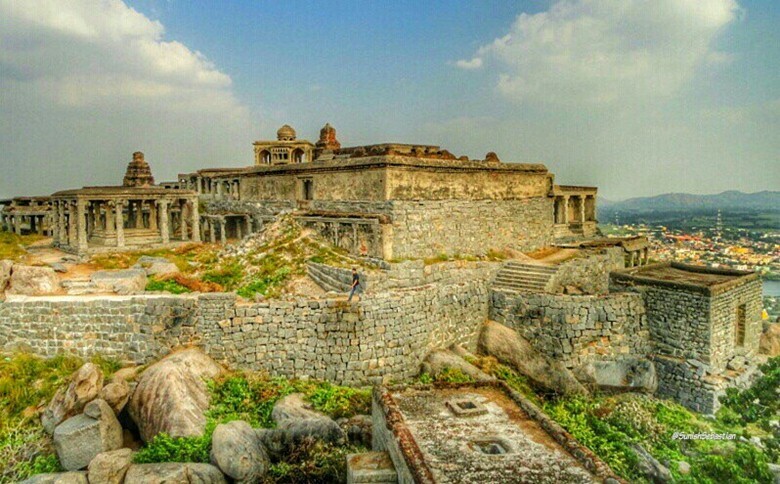 Located in the Villupuram District of the state, Gingee Fort is among the less know weekend gateways in Chennai. However, if you have been looking for a balanced mix of adventure and history, this would be a huge revelation. Apart from the fort quarters, the landscape will be nothing short of a thrilling natural escape. 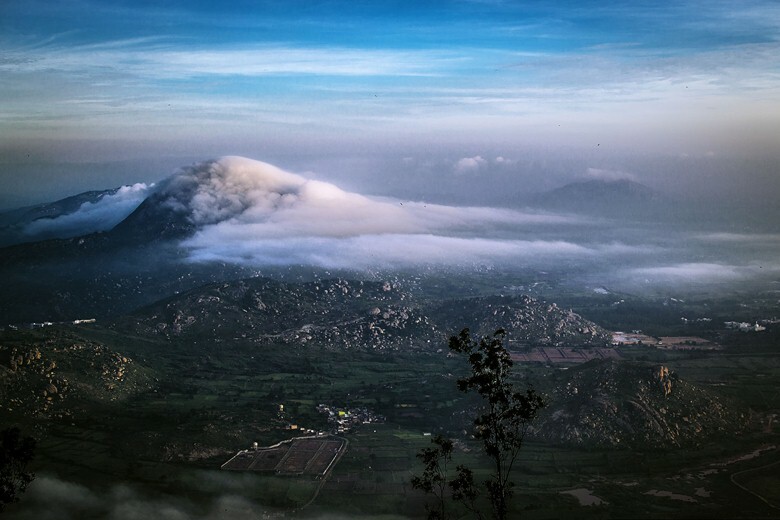 Beautifully nestled at 2800 feet above sea level, the climate here is a relief from the dirty extremes of the Chennai. 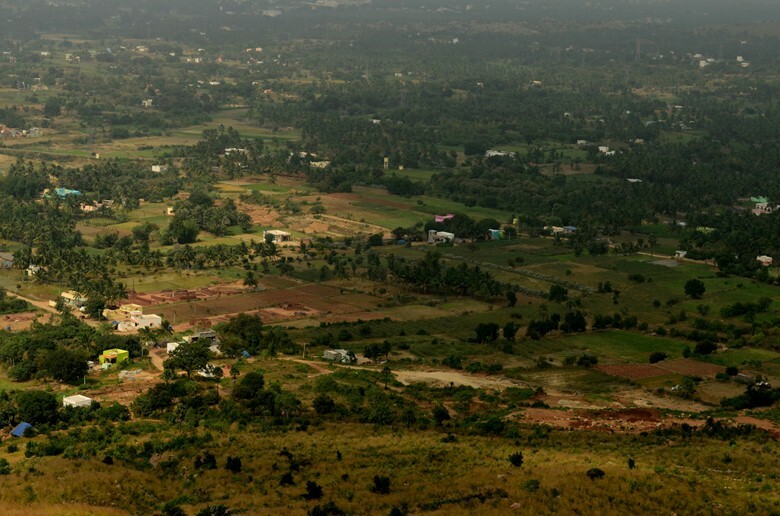 Comprising four separate mountains, Yelagiri is a hill station in all capacities – scenic, serene and captivating. 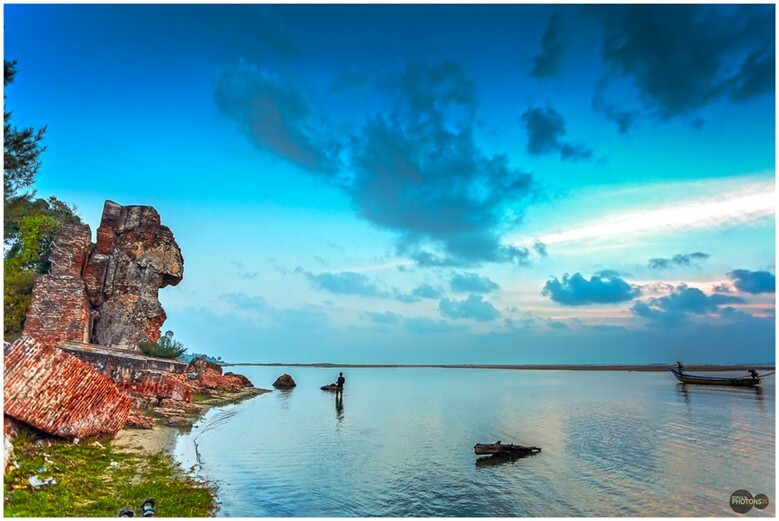 If you are a wildlife enthusiast from Chennai, the chances are that you have already been to Pulicat. For other people, this is the place where you would get to see the pink flamingoes and other waders in the blue backdrop of the water meeting the sky. You can even camp on the beach and immerse yourself as nature unfolds beautifully every morning! Another less travelled but amazing weekend gateway destination from Chennai, Alamparai is offbeat in all standards. The view of the Bay of Bengal from the top of the fort is something to remember for a whole lifetime and you will always want to come back. 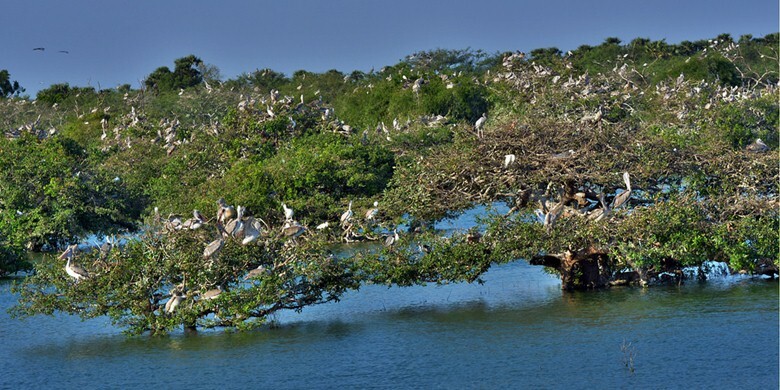 If something can come close to riding a canoe in the Amazonian Rainforest in India, it’s the Pichavaram Mangrove. Largely unexploited and unexplored to this day, this is also the second largest mangrove forest for the country after the Sundarbans, sans the tiger! However, you certainly can expect crocodiles. Offering you one o the most beautiful waterfalls in Tamil Nadu, Hogenakkal will be a perfect experience if you have been waiting to see an Indian countryside in its full glory. 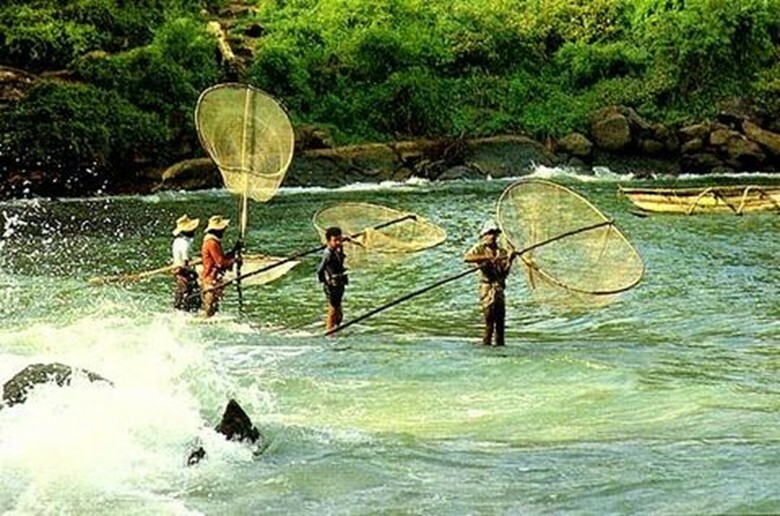 Put up your tent by the Kaveri River and catch some fishes for dinner! 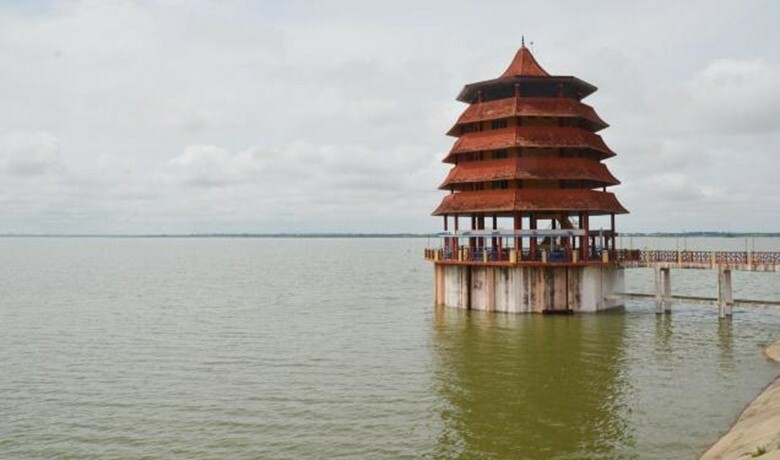 Just off the city limits, the Chembarambakkam Lake is famous for family picnics, day trips and photography. Be ready for “blue”! 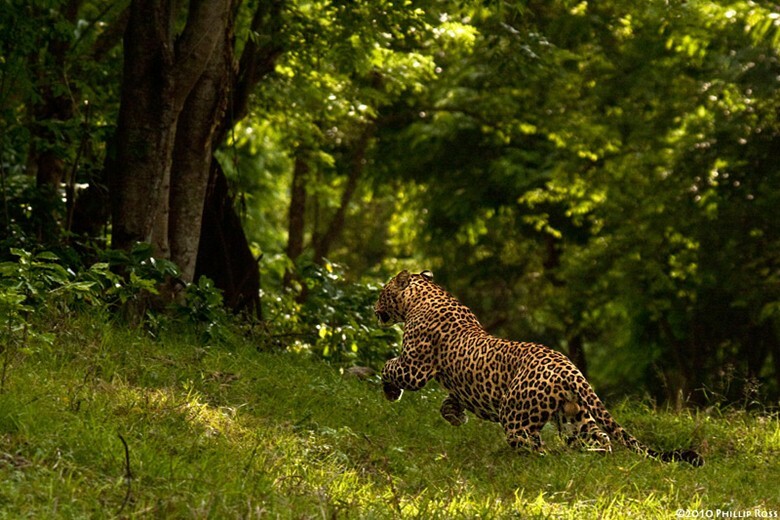 75 acres of lush greenery, Vedanthangal is popular among bird photographers and nature enthusiasts. Don’t miss to see the sunrise and the sunset against the roosting birds! 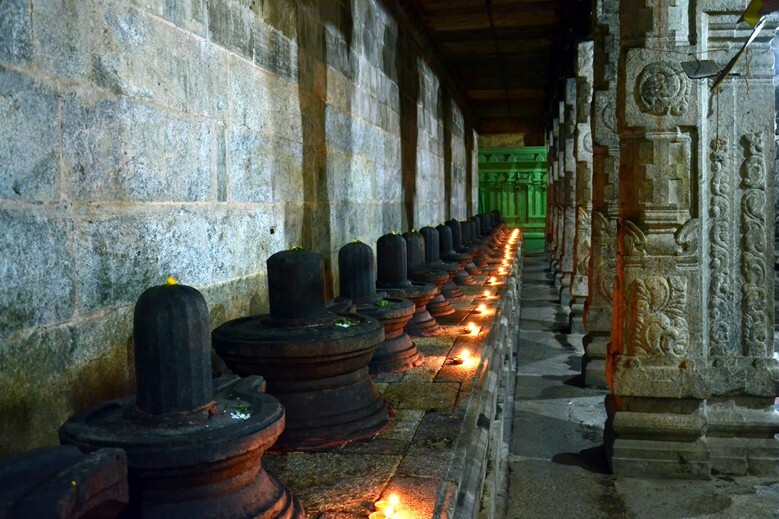 Go back a few centuries and relive the glory of ancient Indian civilization at Kanchipuram. 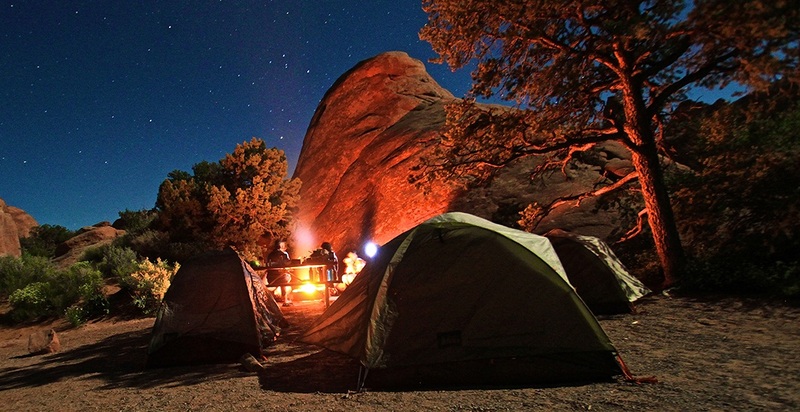 Apart from being a tourist hotspot, the place offers scenic camping sites. 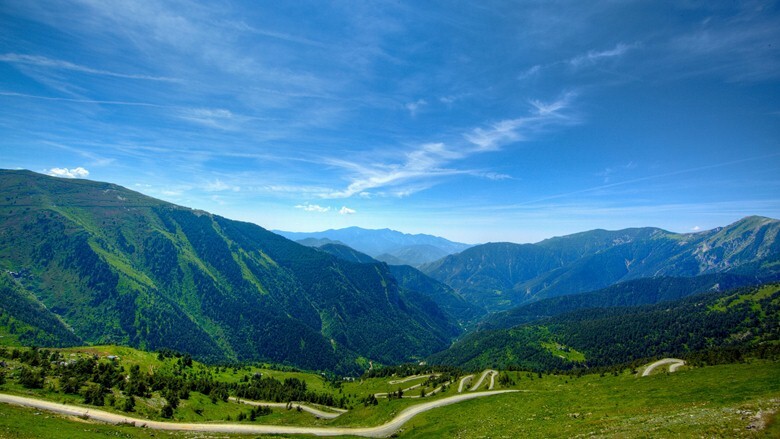 Come close to an Italian mountainous experience at Horsley Hills just a few hundred kilometers off Chennai. Popular among backpackers, this is a top priority when searching for weekend gateways along Chennai. Low hills make a perfect opportunity for amateur and enthusiast trekkers. Mamandaru is a unique landscape dotted by rocky hills as far as your eyes can see! Don’t miss a sunset here! Though largely known for its religious significance, this is a beach destination that can serve a quiet weekend gateway from Chennai, anytime of the year. 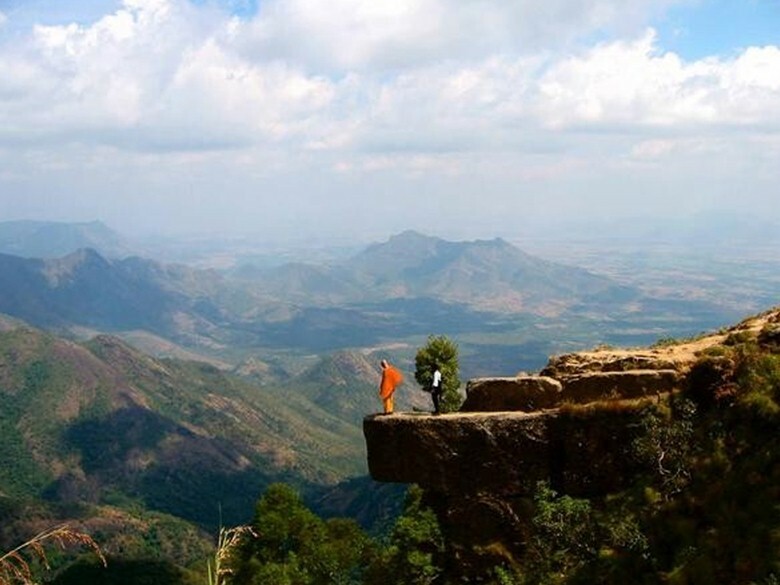 Called as the “Land of the Singing Waves”, Tharangambadi is an amazingly tranquil experience that everyone deserves. Camp on the beach for a night full of stars and the sea talking to you! Reach above the clouds and live the experience of being in heaven on Earth! In ancient India, these hills acted as natural fortresses. This weekend gateway from Chennai should be on everyone’s bucket list. 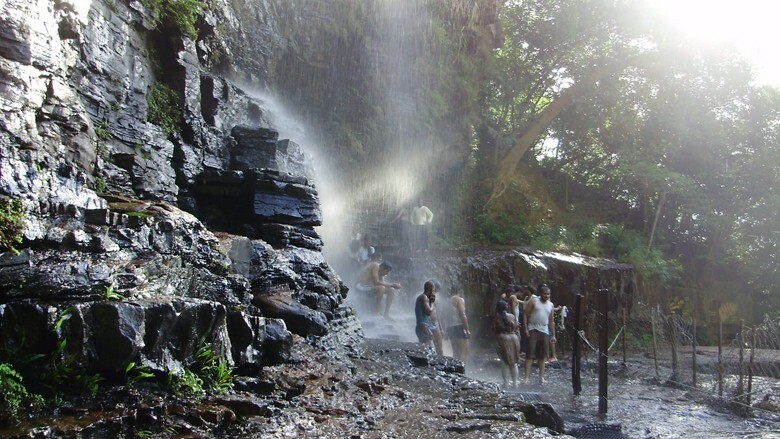 A beautiful waterfall breaking the lush rich greenery, the Bear Shola Falls is a perfect weekend gateway for the outdoor lover. Camp around the green bushes and be alone with nature! 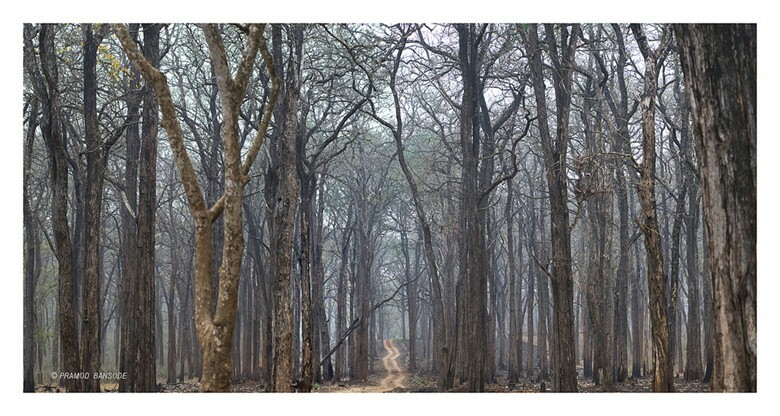 The wilderness of the Kabini houses hundreds of mammals, birds and reptile species. However, tigers, panthers and elephants take the center stage with hundreds of tourists flocking the sanctuary every year. 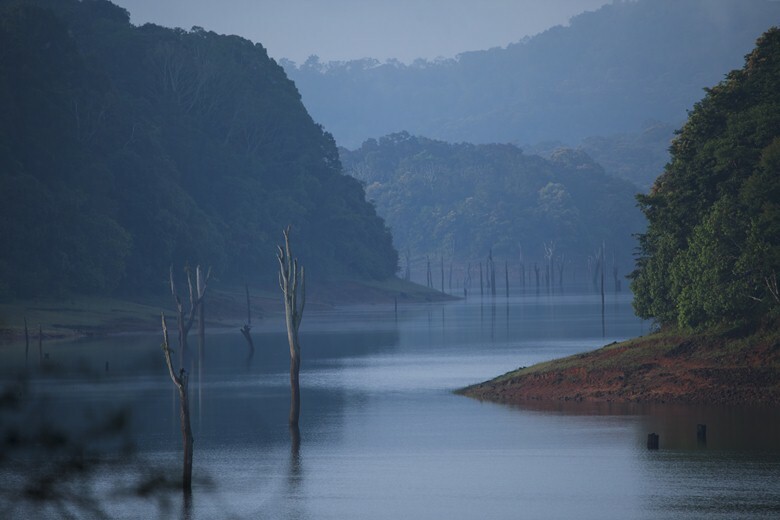 Among the finest wildlife reserves in India, Thekkady is a perfect opportunity to see forests, sea and sky meet to create magic. 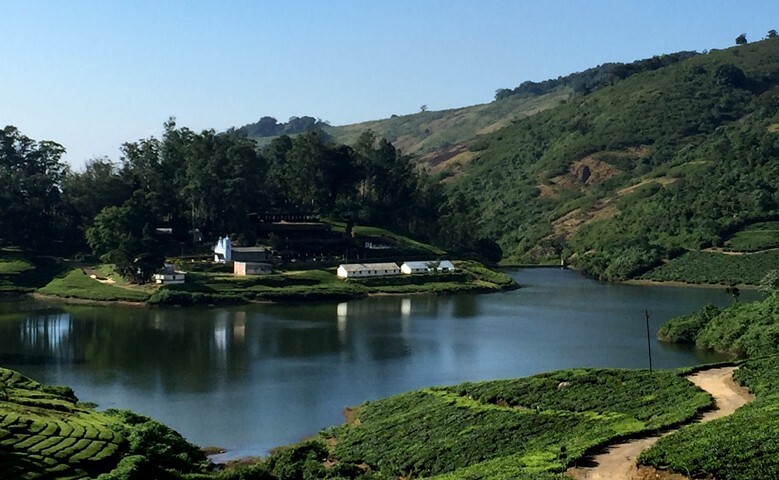 The blue waters and the picturesque plantations hide numerous treks and camping opportunities. Among the first wildlife reserves for India, Mudumalai comprises five beautiful hills that nestle a rich biosphere in between. Perfect for camping and photography! Highly endowed with natural riches, Perumedu gives a perfect doze of adventure for anyone looking for a thrilling outdoor experience, away from the city life. A natural above, this road trip demands exhilarating fun! With the blessings of Lord Siddehswara Swami, Talakona is a difficult waterfall to trek to but the experience is fascinating likewise. Be ready to get muddy feet and tackle wilderness. Another highly difficult trek, the Dolphin’s Nose is a mesmerizing experience. Once you reach the top, all your tiredness will vanish into the cloud clad peaks! Meaning, “cream of the sky”, Meghmalai is a beautiful hill that nestles a wildlife sanctuary where you can see magnificent elephants in their habitat. This is a trek that is both feared and revered by any experienced trekker. The tall hills and the plunging waterfall are mesmerizing. Camp here to explore the nearby caves and find out unique opportunities of adventure. 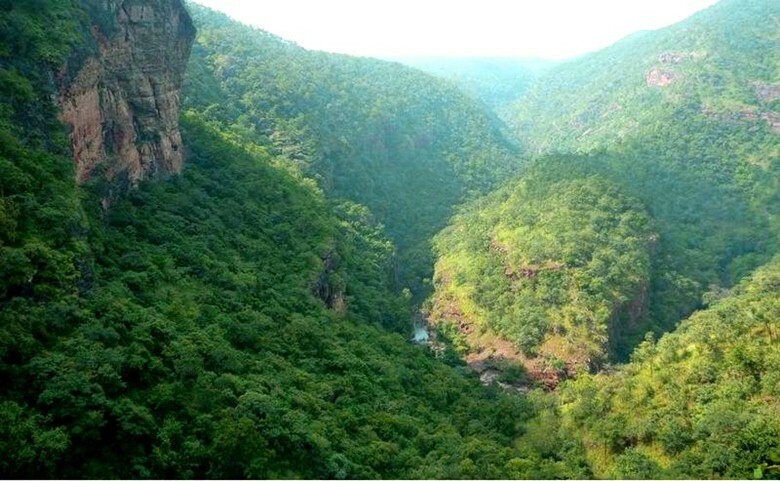 Another popular weekend gateway from Chennai, Venkateshwara Hills are rather unexplored and will be a paradise of a trek. 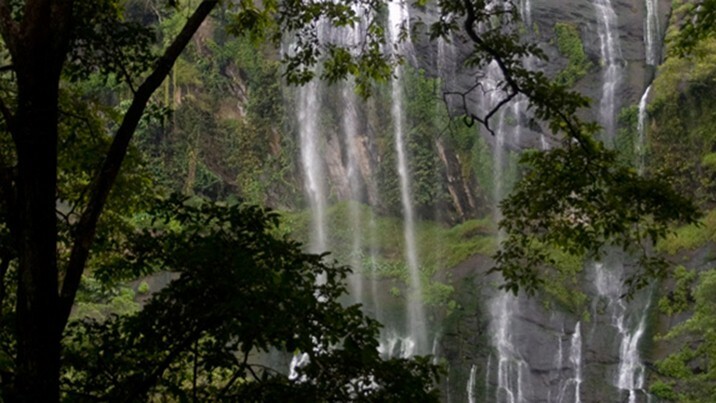 Trek deep into the Eastern Ghat wilderness for a thrilling experience. How to reach: 144 km form Chennai Central along the Trichy Highway. Trek to Angel Falls is 48 km long. 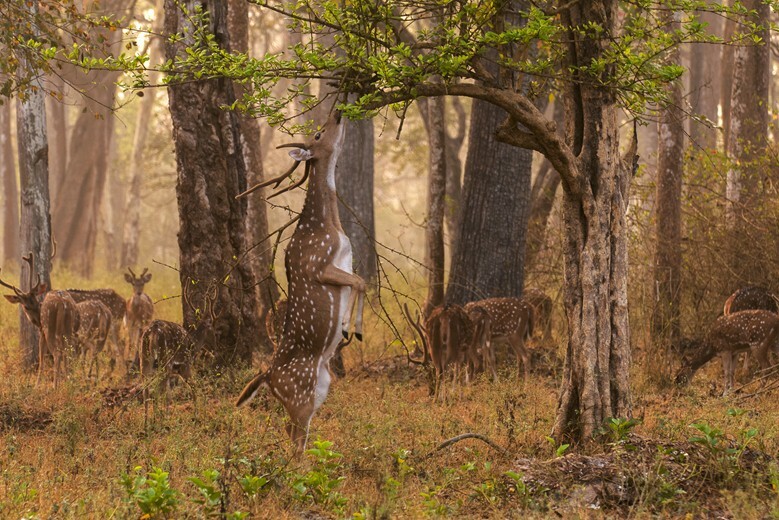 Among the most tourist friendly wildlife sanctuaries in India, Nagarhole offers excellent opportunity to see exotic wildlife in their own habitat. Book one of the cottages run by the Forest Department and spend your weekend in awe!